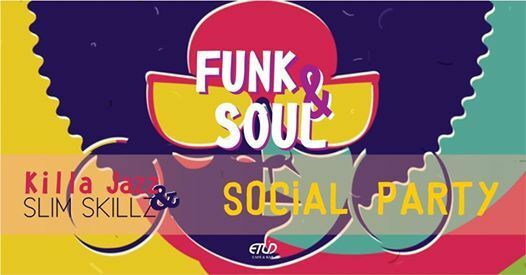 Originated from African-American communities, funk is a music genre mixed by soul music, jazz and R&B. This danceable and rhythmic music form is also loved by dj's who don't let you sit, but make you stir and dance all night long. 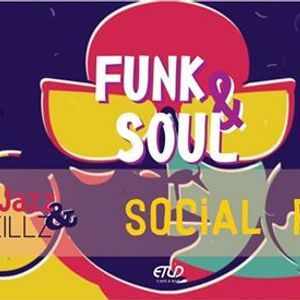 We invite you to join us, taste our cocktails and dance with our beloved djs, Killa Jazz and Slim Skillz ?????? ?